For once in my life, Stevie Wonder – There are easily a dozen Stevie Wonder songs that could have made this list, but this one is my fave, partly because it was my sister’s first dance song, but also because it’s happy, it’s fun, and it’s easy to dance to. This song reminds me of someone that feels like they absolutely won first prize when they met their partner, and is totally unashamed of shouting it out. 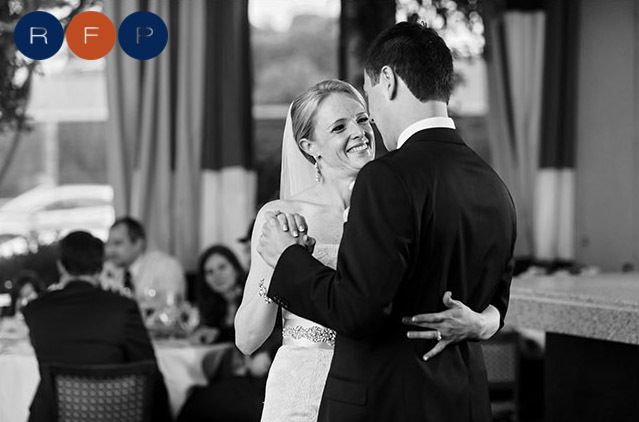 Sara and Chris dance at their recent Boston wedding held at Mistral. She’s got a way, Billy Joel – Every once in a while, you get a couple that decides that one will choose the first dance song and surprise the other. If it’s a bride being surprised, this is a classic. 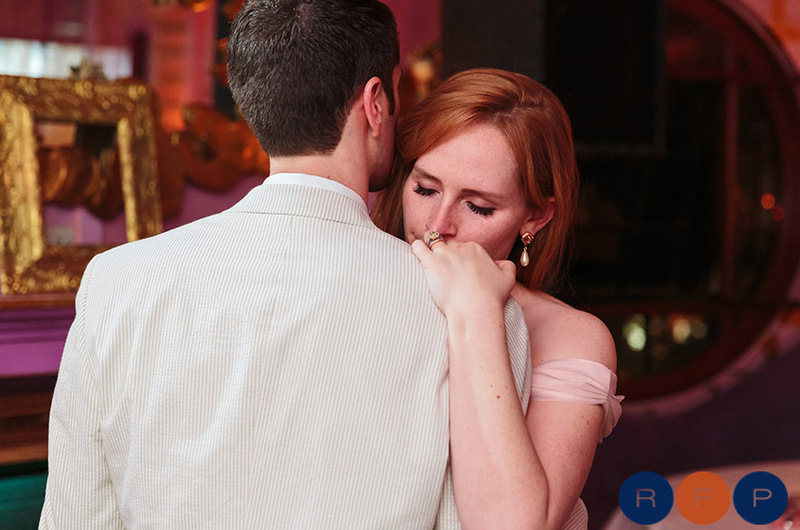 From Billy Joel’s first album, ‘She’s got a way’ is a less peppy but very honest and loving song, and it’s a wonderful dedication to your partner as a first dance. Make you feel my love, Bob Dylan, Billy Joel, Adele, Garth Brooks, Shawn Colvin, Neil Diamond, etc – A song that works for any couple, regardless of what type of music you like! Not everyone is a fan of Bob Dylan’s singing voice, but it is undeniable that he is one of the best songwriters ever, and gosh, does he nail it with this song. This song isn’t about standing on the roof shouting, it’s about sitting together, holding hands, and looking into each other’s eyes. The lyrics reflect traditional wedding vows, and detail all the ways you would be there for each other as you enter your marriage. And if you aren’t a fan of the gravelly rasp in Dylan’s later tunes, you’ve got a whole host of alternatives to check out! And now that those three are up, three more have popped into my head… more to come! Don’t forget to ‘Like’ Roberto Farren Photography on Facebook.